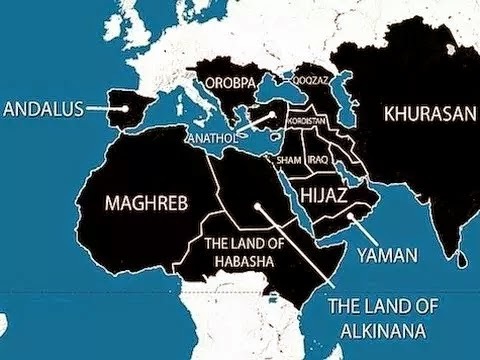 The Caliphate battle ground: the nation state and borders are Western constructs on an area that once was the Ottoman Empire (Sykes-Picot Agreement). To understand the situation on the ground we must look beyond state lines and peak into history. 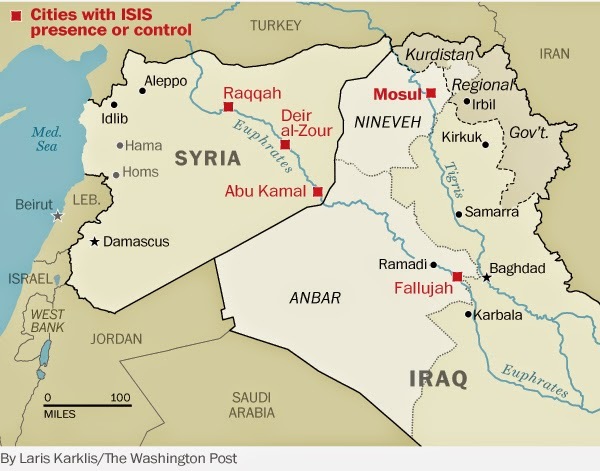 Primer on ISIS. #Map. The progress of #SDF/#YPG's Raqqa operation up to December 21st. In the meantime in North Africa.. 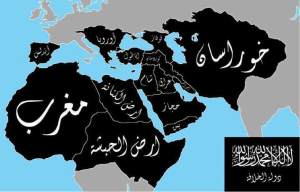 The 5 years ISIS plan includes extending the Caliphate into Europe and north Africa. 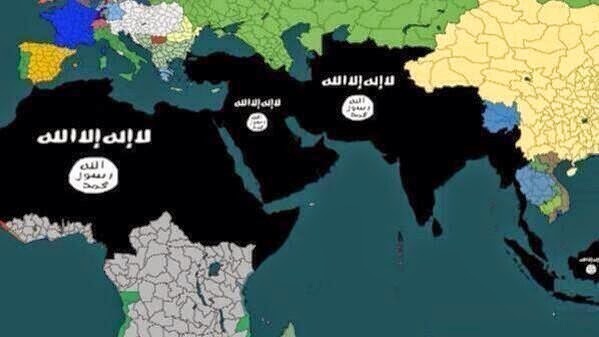 ISIS has plans for the world. At least about that there is no doubt. Does this mean they don't want Spain, the Balkans and Greece back? 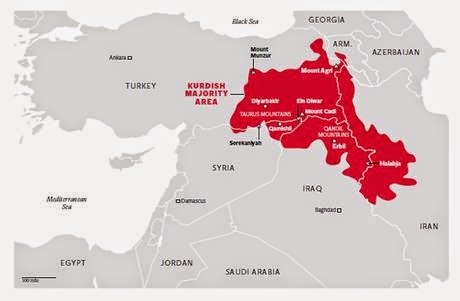 Map of area in Asia Minor, dominated by ethnic Kurds. 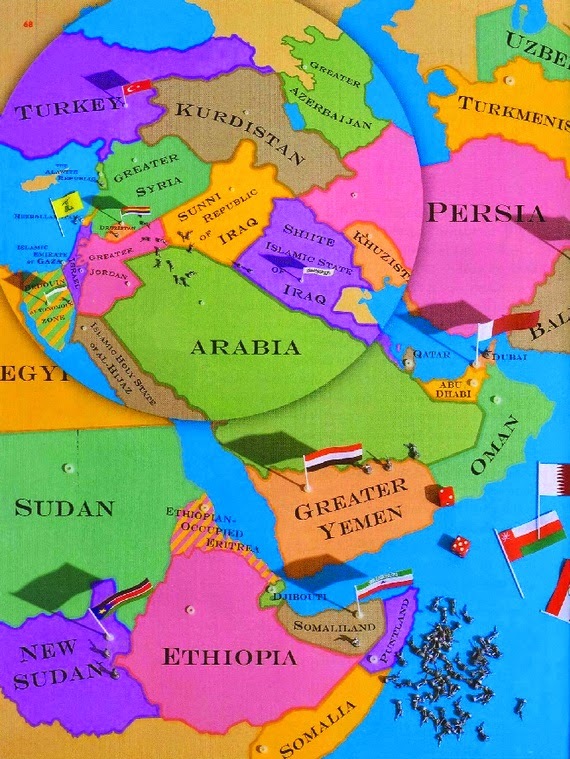 It comprises territory in Turkey, Iraq, Syria, Armenia and Iran. 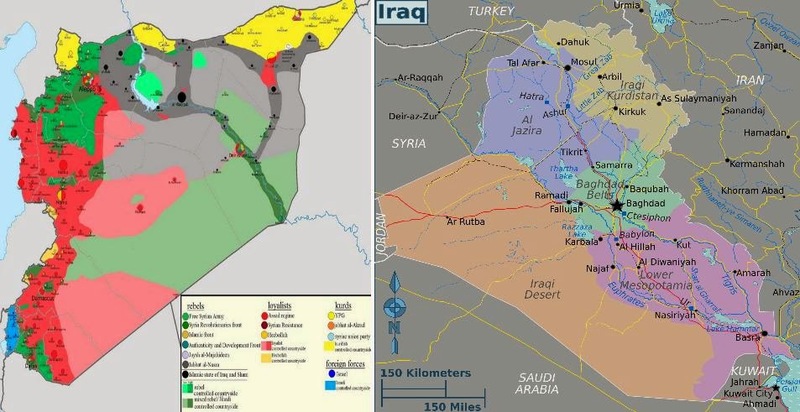 This map of Syria (left) shows the sectarian division on the ground. 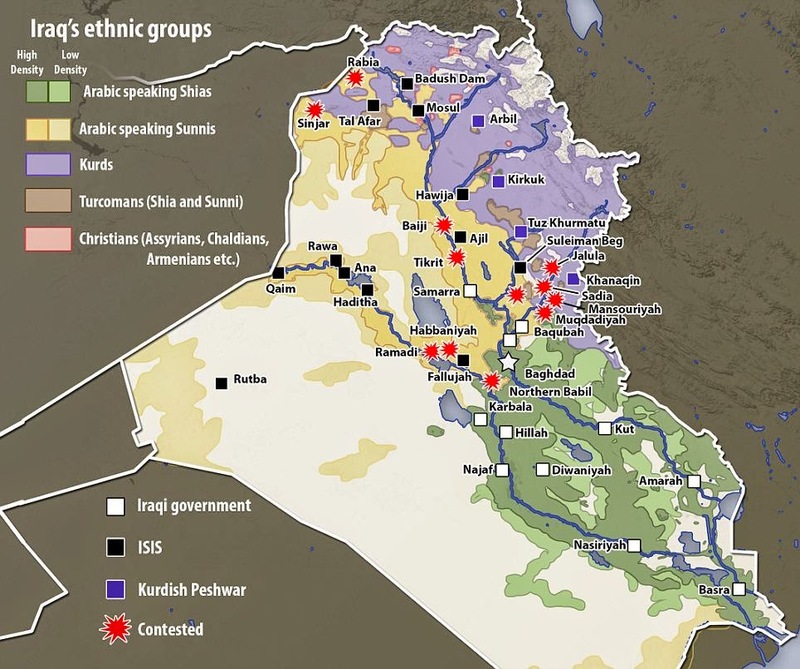 It makes clear how ISIS could overrun Mosul as easily as it did: ISIS already controls the western side of the border (present situation).